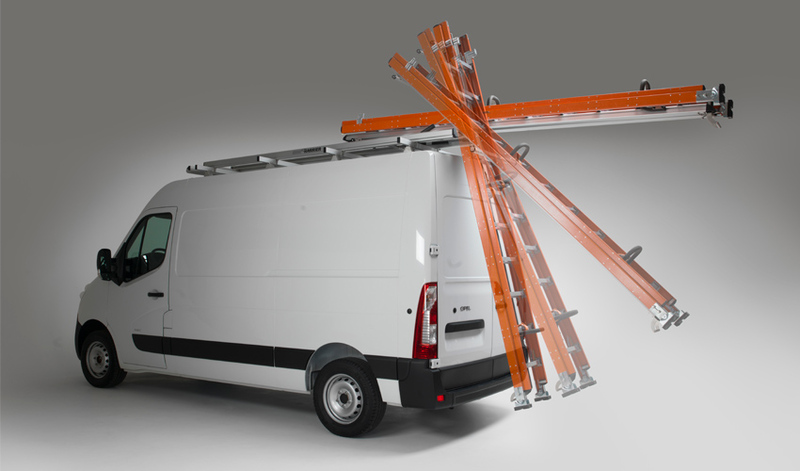 For over 20 years, G2000 ladder rack has meant quality and guaranteed performance, because it makes the operators’ work easier protecting them from the risk of accidents. 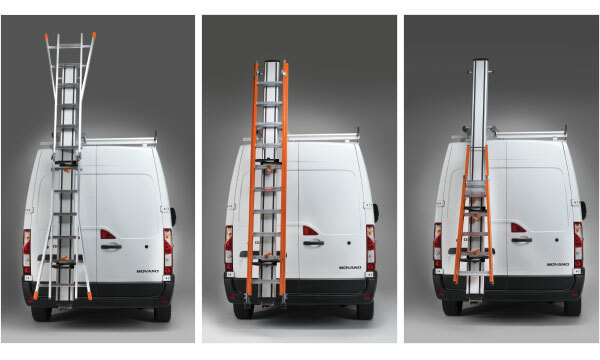 Thanks to new industrial processes, new technologies and renovated design specially developed based on operators’ needs, G2000 Harrier ladder rack is the best performing product on the market, resulting from the extraordinary know-how in van racking and roof lines. TÜV GS certifications guarantee the excellence of Gentili’s Made in Italy, making G2000 Harrier even more innovative and safer. 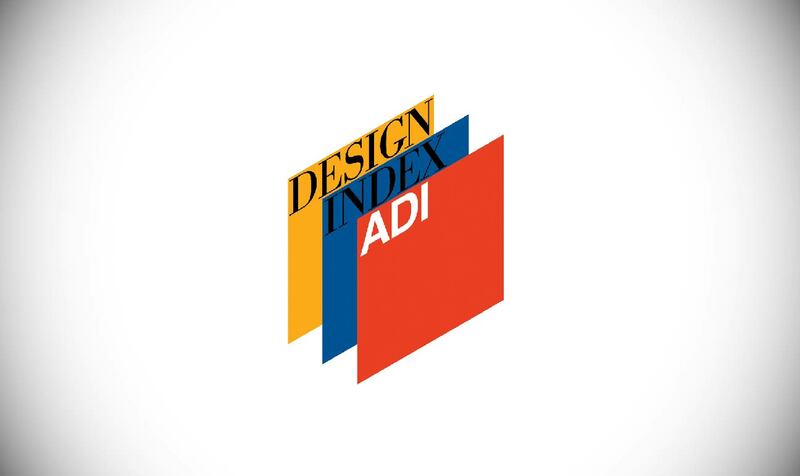 G2000 Harrier ladder rack has been selected to be published in ADI DESIGN INDEX 2015 among the best Italian products in the “Design for work” section. The new G2000 Harrier is the ideal partner for those looking for safety, quality and excellent performance, thanks to servo-assisted unloading and loading. A set of dampers makes the slide drop to the ground and raise automatically with controlled movement. 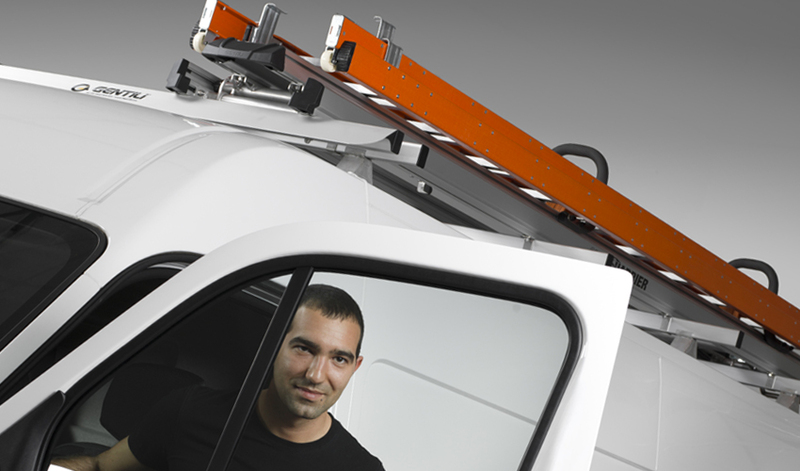 The operator is protected from risks and accidents and can handle the ladder effortlessly. 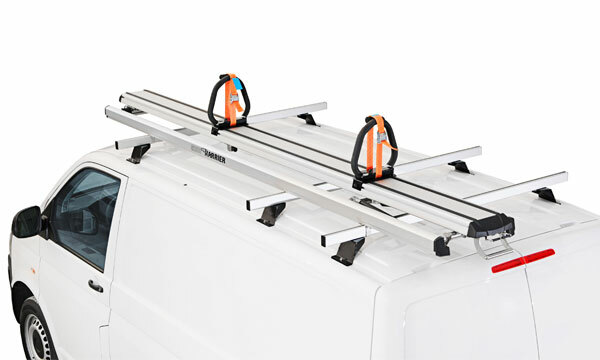 Improved safety: the ladder is secured firmly to the rack by two retainers and two fastening belts. No problem of width or length. Any type of ladder can be transported with G2000 Harrier. 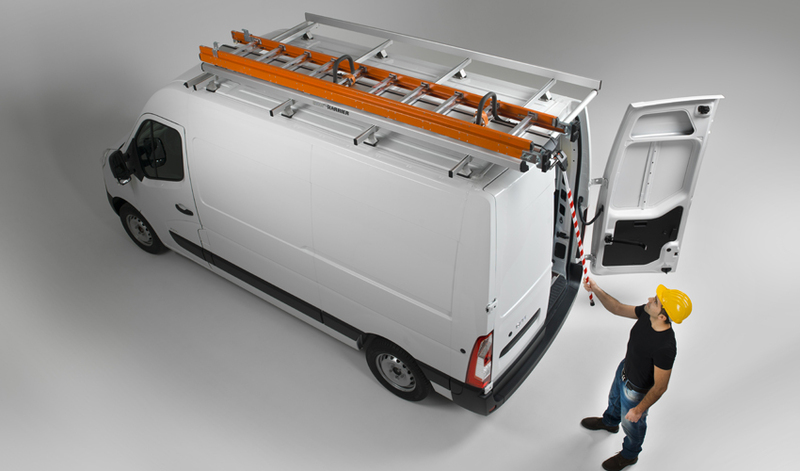 The rubber profile inserted in the central bonnet holds the ladder steadily in place and prevents any lateral oscillations or unwanted movements while driving. 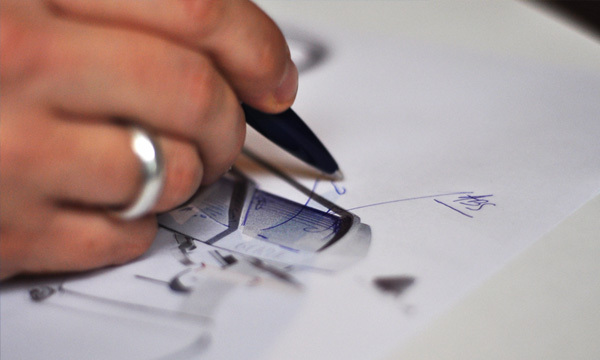 The width of retainers can be adjusted to secure ladders of various lengths. They are covered by a protective sheath and can slide along the bonnet. This way the ladder never sticks out dangerously. The ladder is secured firmly to the rack by two retainers and two fastening belts. G2000 Harrier can be fitted to any vehicle using the original fixing holes of the vehicle. G2000 Harrier is made of anodised aluminium that makes it indestructible and long-lasting. 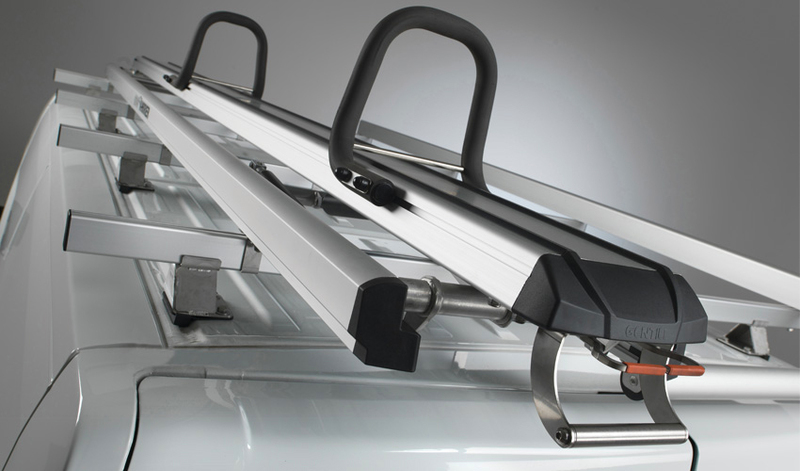 Its key features are weather-resistance, longer life cycle and reduced maintenance. • stainless steel bolts to prevent oxidisation and corrosion for longer duration. 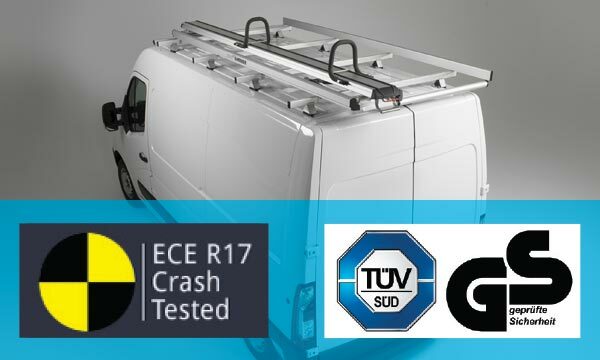 TÜV GS and 20g crash test further guarantee G2000 Harrier’s reliability. The renovated design at the front and at the rear enhances the profiles and slide’s lines for perfect aerodynamics. 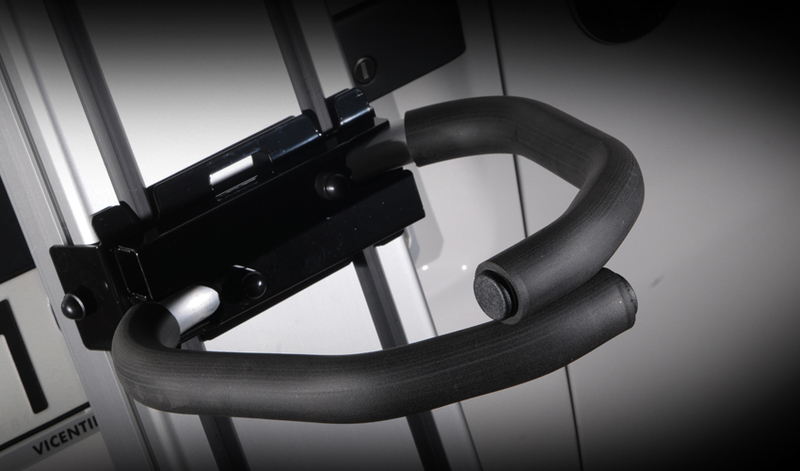 The profiles are specially designed to reduce air impact and minimise noise while driving. 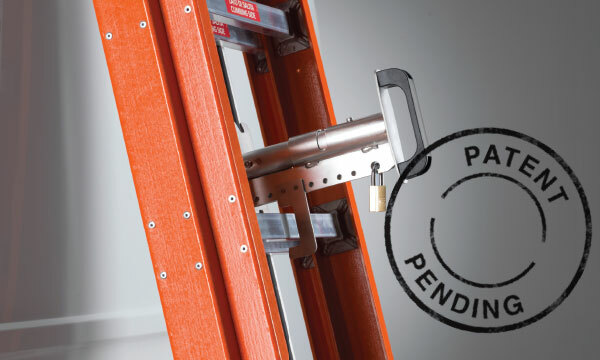 The ladder lock allows to secure a few ladder sections. 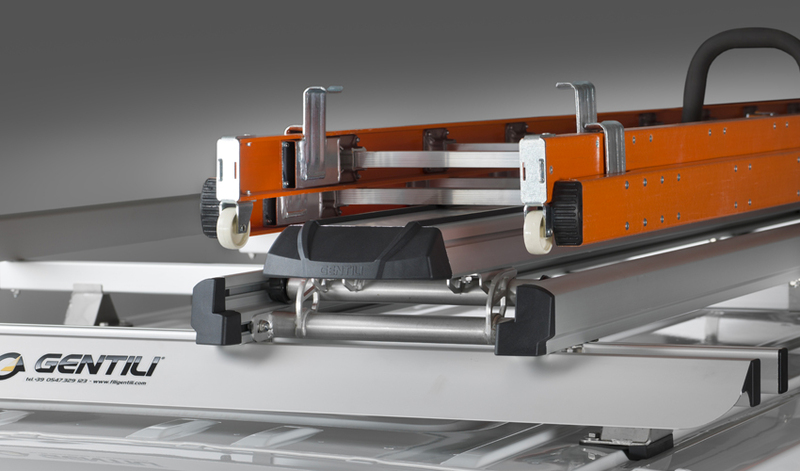 The system is made of stainless steel and is fitted with ABS rotation handle (available as optional).